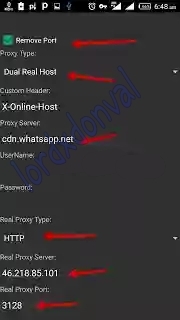 This is the latest trick on mtn. 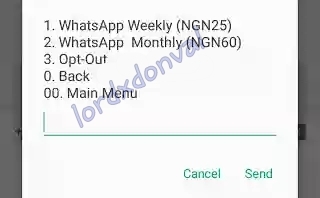 Its true that the mtn whatsapp bundle only works for whatsapp but here on this blog, I would show you how to use the bundle and power all your applications and surf the internet. if you don't have it installed on your device yet. This app will be doing the job to make Mtn whatsapp bundle work on all your Android apps. 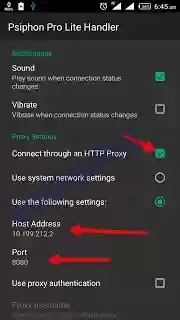 If you have any problem connecting , kindly use the comment box.